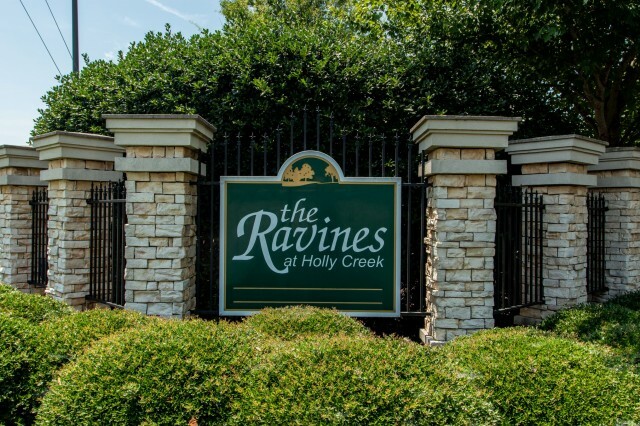 The Ravines at Holly Creek in Anderson, S.C. is a Ranch Condo Community, consisting of 20 separate buildings with four families to a building, or 80 families. 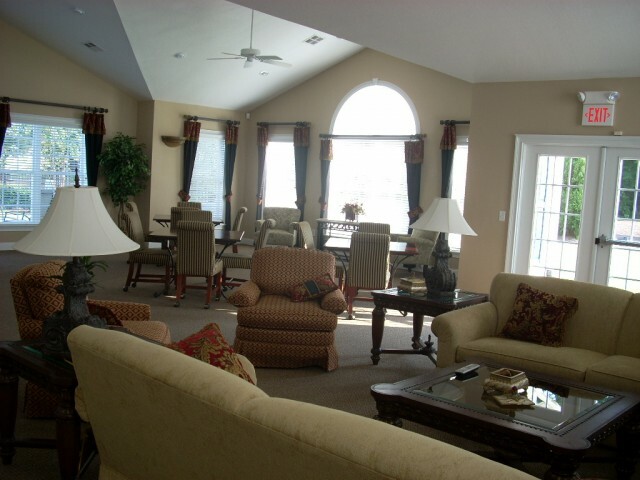 The community offers a "Care Free Lifestyle," with a community clubhouse, exercise room, and outdoor heated swimming pool. 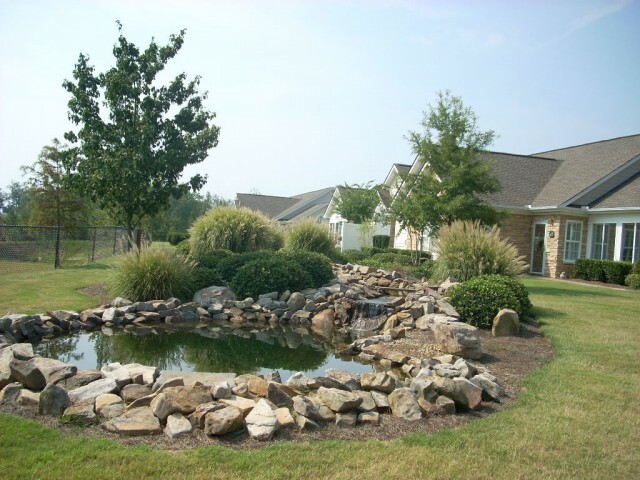 It is located near the AnMed Health Center and YMCA. 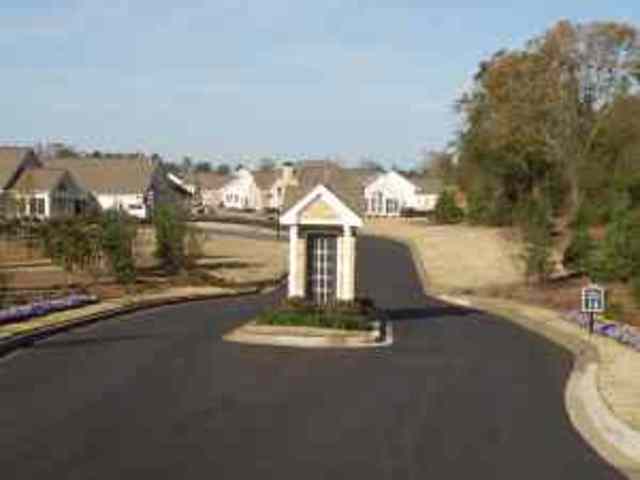 The Regime Fee entitles residents to use of the clubhouse, landscaping services, irrigation, and residential water, sewer, and trash pick-up.